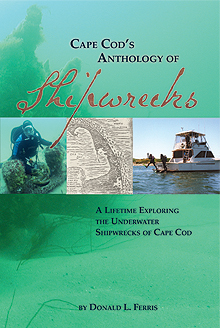 Cape Cod’s Anthology of Shipwrecks is the most extensive collection of stories featuring Cape Cod’s nautical past ever written. 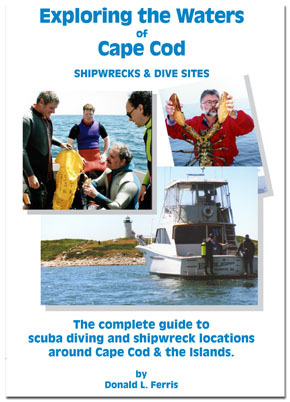 Exploring dozens of sunken ships, which litter the ocean bottom off Cape Cod, Massachusetts, Author, diver, Donald Ferris takes readers on a journey from one end of the Cape to the other as he explores over 75 different diveable shipwrecks and describes their sinking, salvage and modern day state. Here you will find the story of the Vanderbilt yacht ALVA, the world’s most expensive yacht of her day. The steamer Horatio Hall, and her eclectic cargo, which sank off Chatham, MA. The freighter Port Hunter, full of clothing and munitions bound for the American troops in France. Her subsequent salvage and the loss of millions of dollars worth of goods, caused a senatorial scandal and investigation. The tragic loss of the City of Columbus who took over 100 souls to their graves, in clear sight of land. Plus many, many more stories. A paperback book at 754 pages, it is full of historical information and shipwreck lore, these well documented tales of Cape Cod have the drama of men battling the raging ocean and powerful currents off the Cape’s shores, daring rescue and salvage attempts. 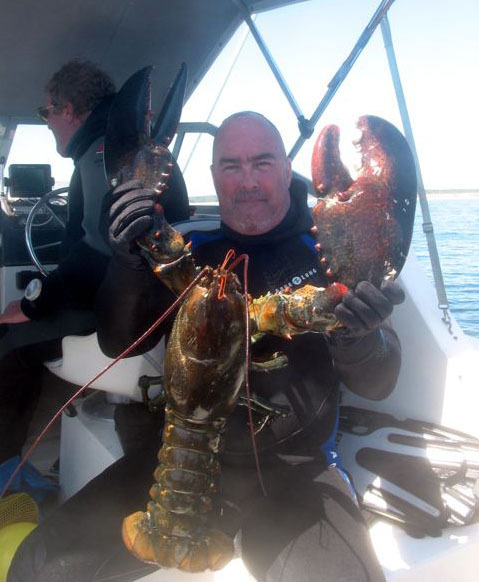 It is also full of warm stories of Mr. Ferris and his friends and their years spent underwater tangling with everything from locating shipwrecks and artifacts, to sharks. *Note this book has been sold out for years. You will need to locate a used copy. 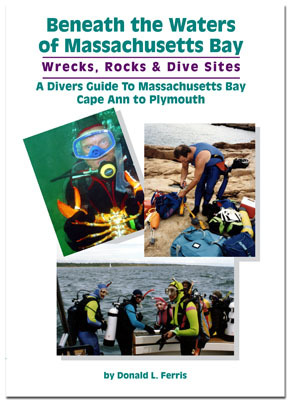 The complete guide to Scuba diving and Shipwreck Locations around Cape Cod & the Islands, Back in Print, completely revised and updated.